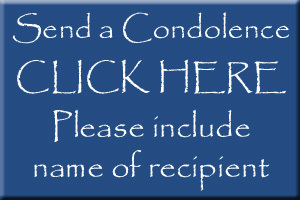 Cynthia Leigh Work, 35, of Hookstown (Greene Twp. ), died Sunday evening, February 12, 2017, in the emergency room of Heritage Valley Beaver. David D. “Buck” Malcomb, 78, of Hookstown, died Wednesday morning, February 1, 2017, in Heritage Valley Beaver.